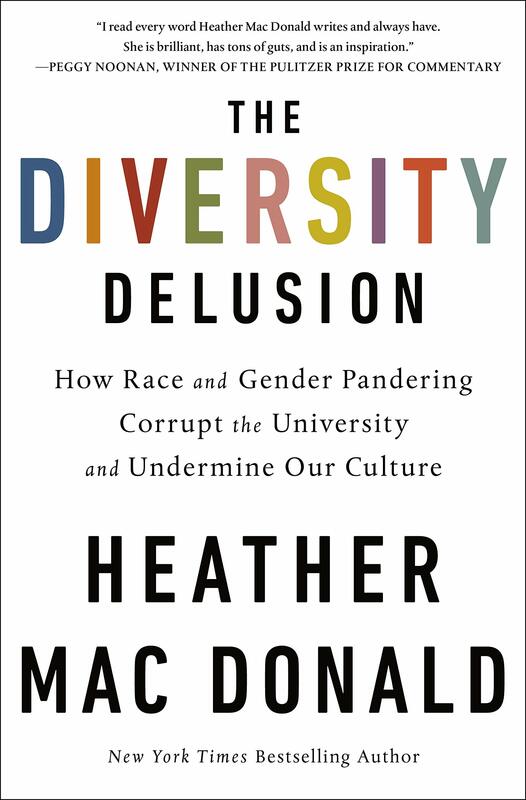 From #MeToo mania that blurs flirtations with criminal acts, to implicit bias and diversity compliance training that sees racism in every interaction, Heather MacDonald argues that we are creating a nation of narrowed minds, primed for grievance, and that we are putting our competitive edge at risk. But there is hope in the works of authors, composers, and artists who have long inspired the best in us. Compiling the author’s decades of research and writing on the subject, The Diversity Delusion calls for a return to the classical liberal pursuits of open-minded inquiry and expression, by which everyone can discover a common humanity. 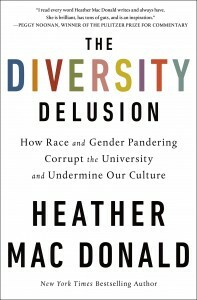 You can find a copy of The Diversity Delusion wherever all good books are sold.